“I have used my Razer Goliathus for a long time. It has endured incredibly well, staying remarkably clean and suffered no loss in tracking or performance since I first got it. IEM Season VI 2012- World Championship Winner. 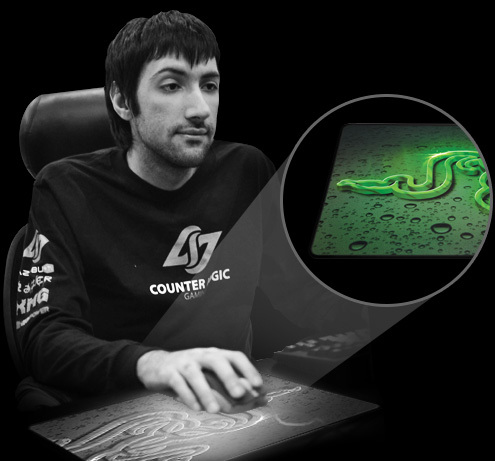 Thickness of all Goliathus Mats is 3mm / 0.12"
294mm x 920mm / 11.57" x 36.22"